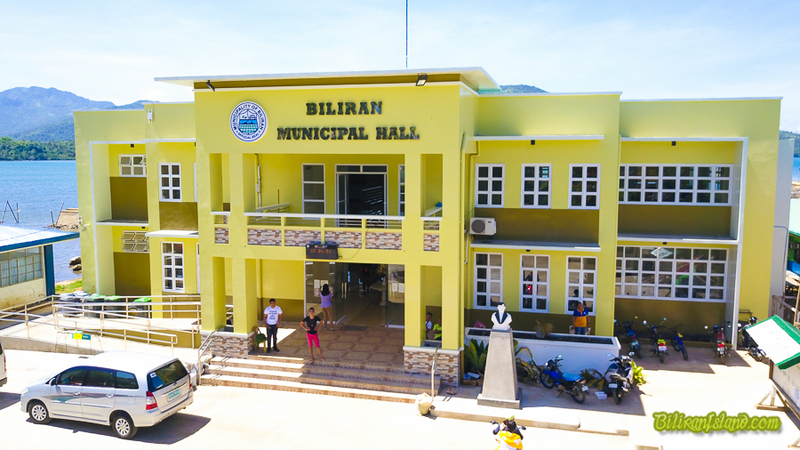 Biliran town hall; indeed the most beautiful in the province. 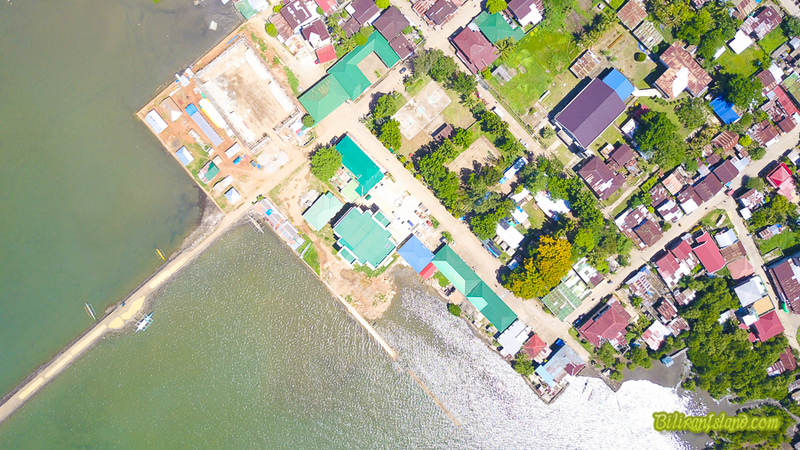 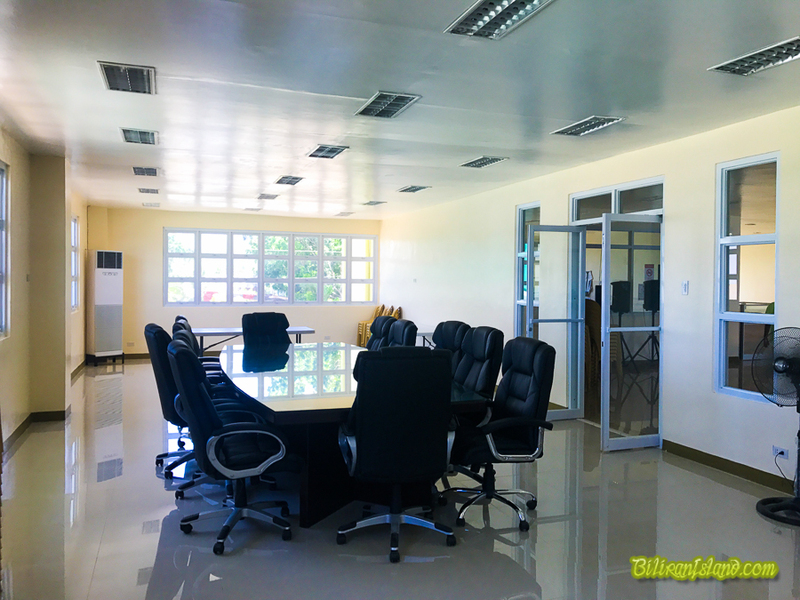 Biliran is an island province in the Philippines located in the Eastern Visayas region. 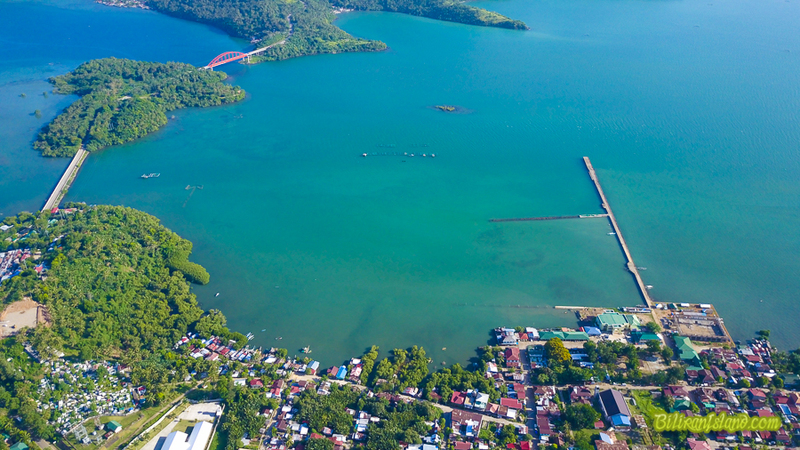 It is one of the country’s smallest and newest provinces. 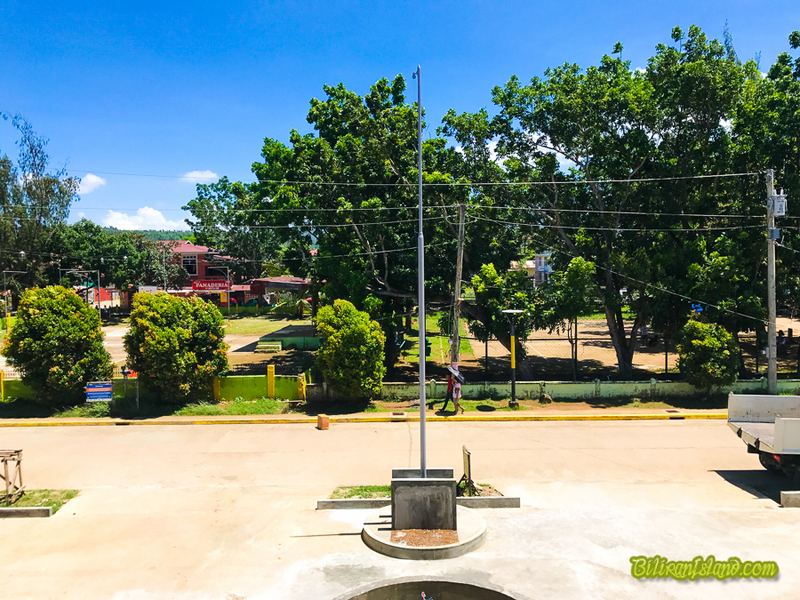 Biliran was previously a sub-province of Leyte. 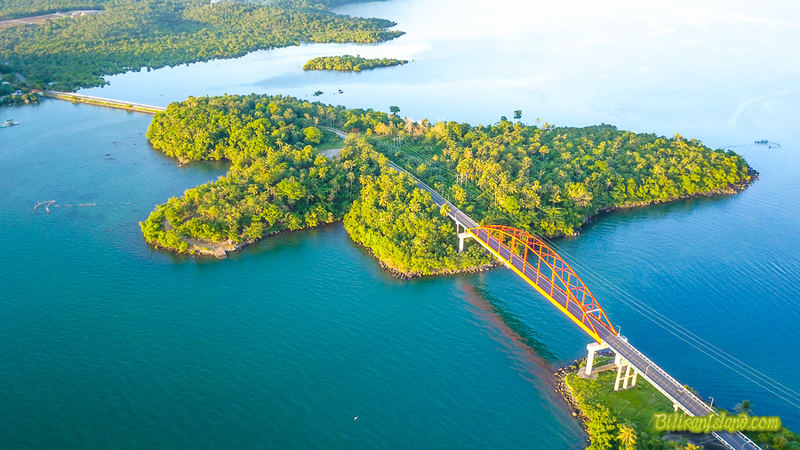 It became an independent province in 1992. 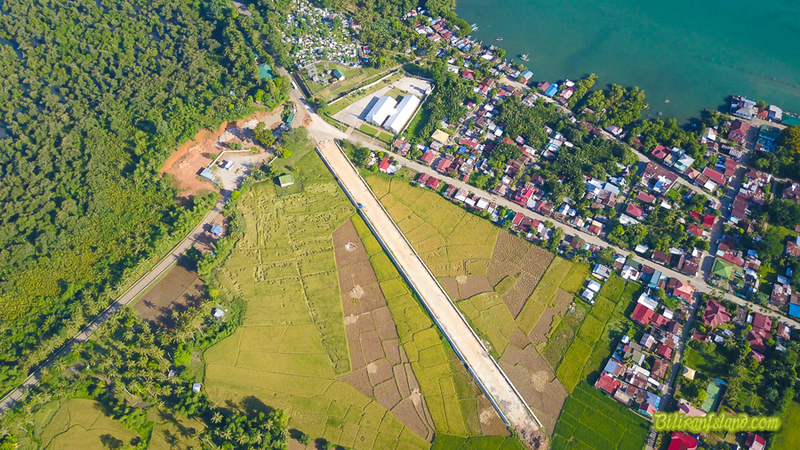 The new diversion road under construction in Biliran. 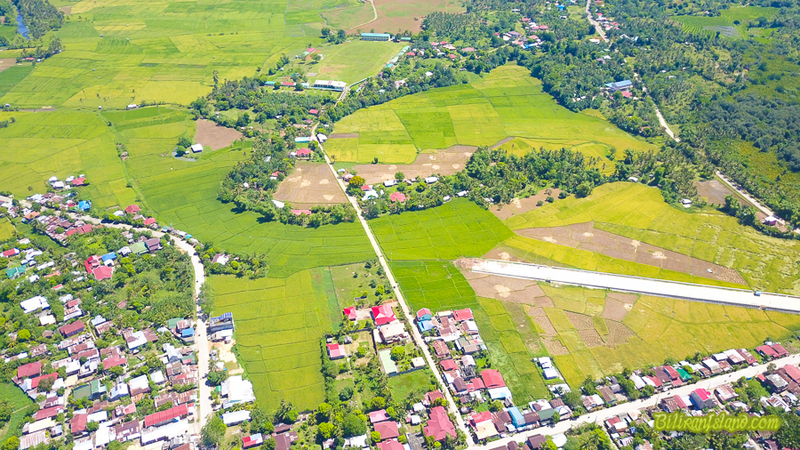 The diversion road in Biliran could cut 1 km distance, but it cut across rice fields. 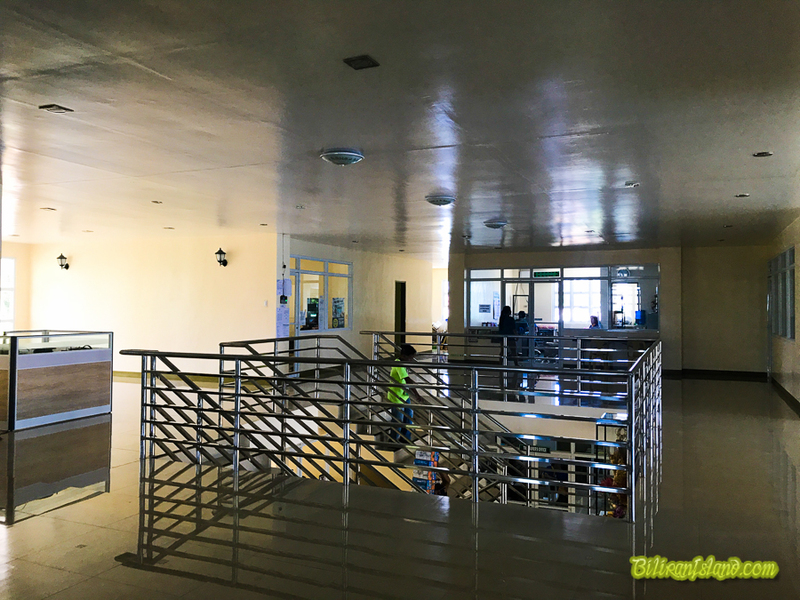 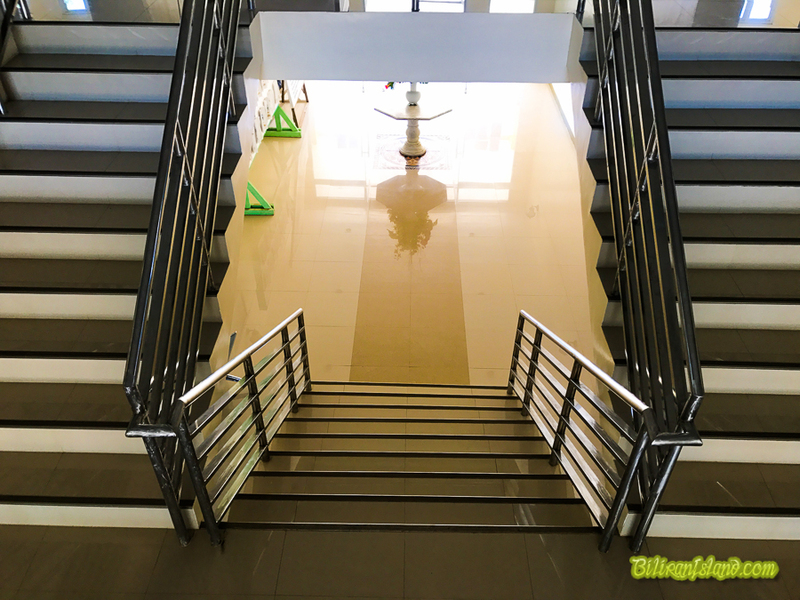 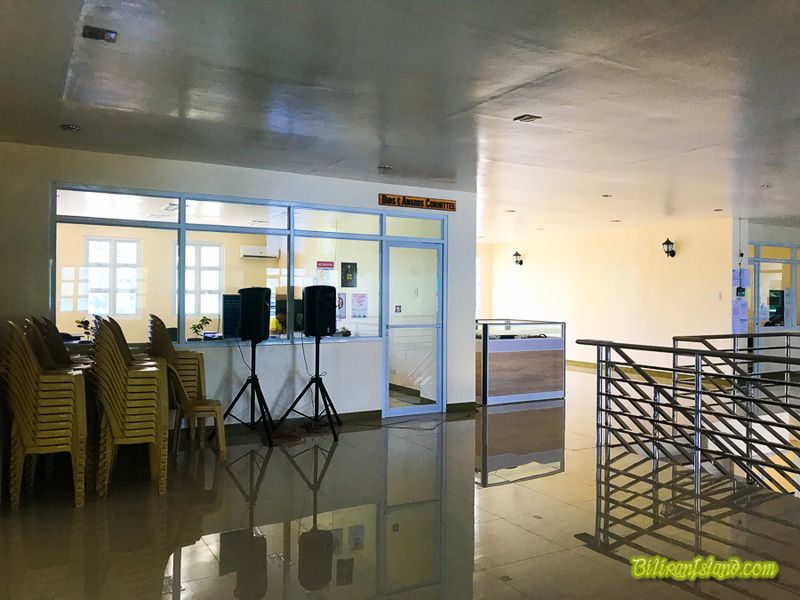 The new Municipal hall of Biliran Town. 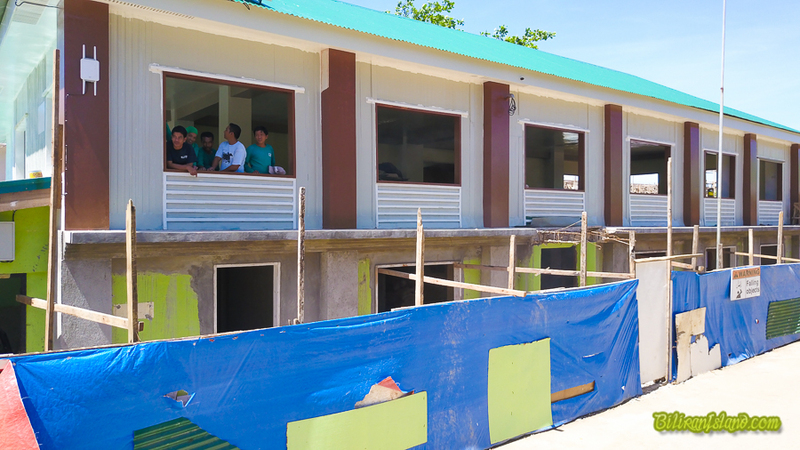 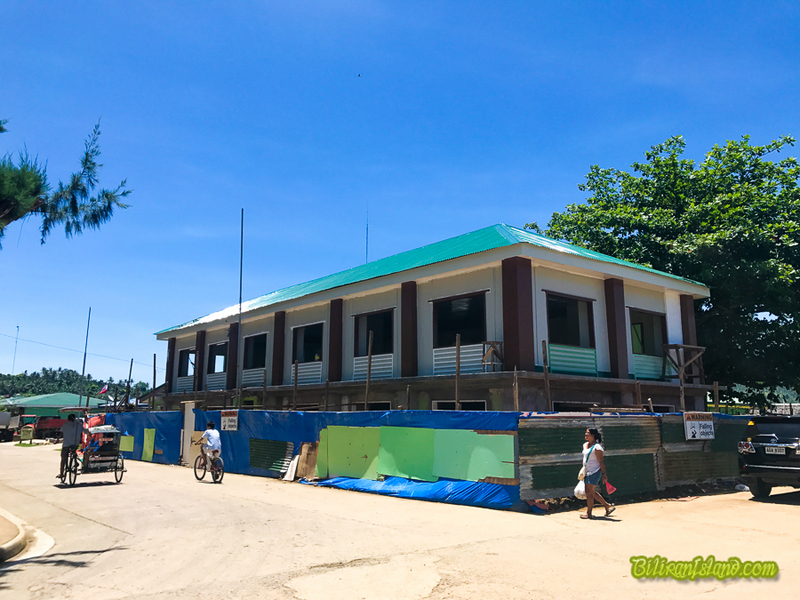 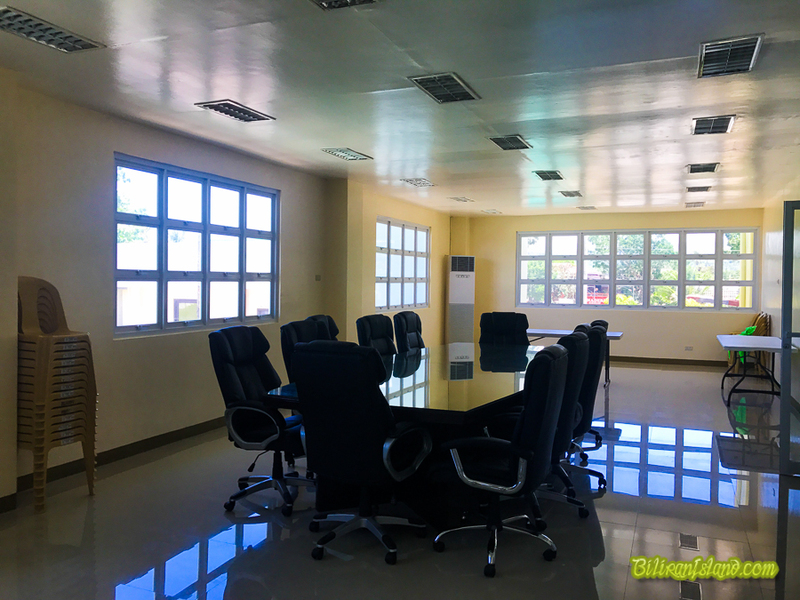 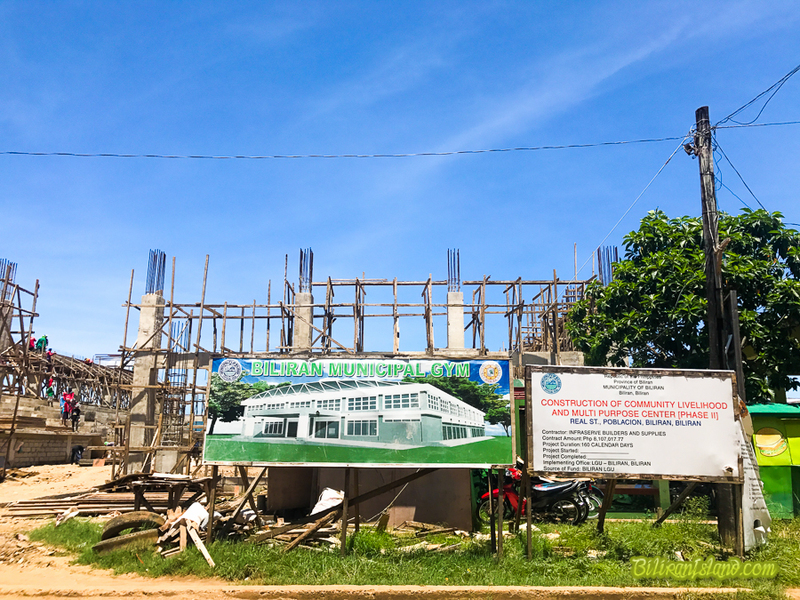 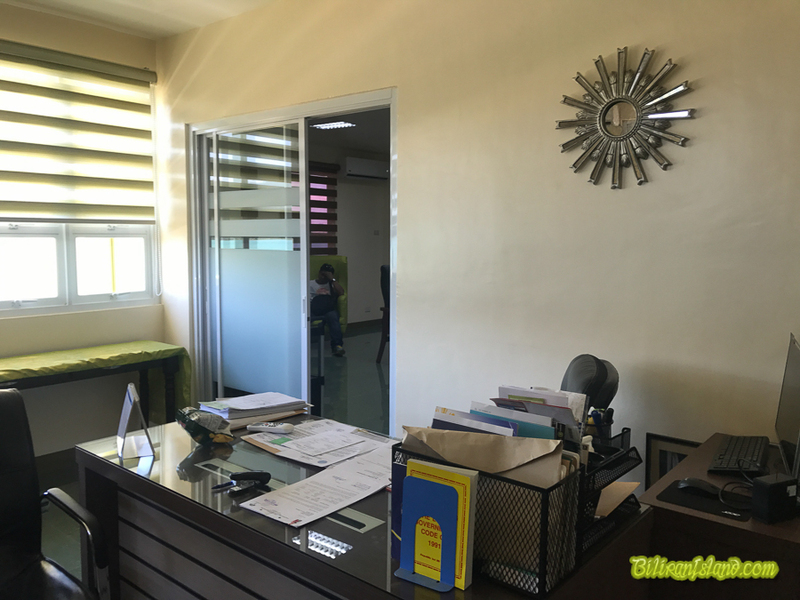 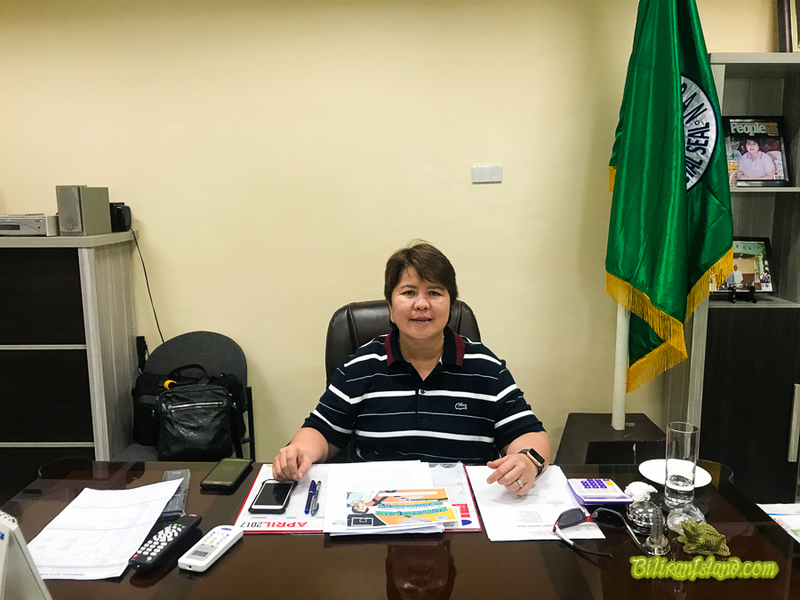 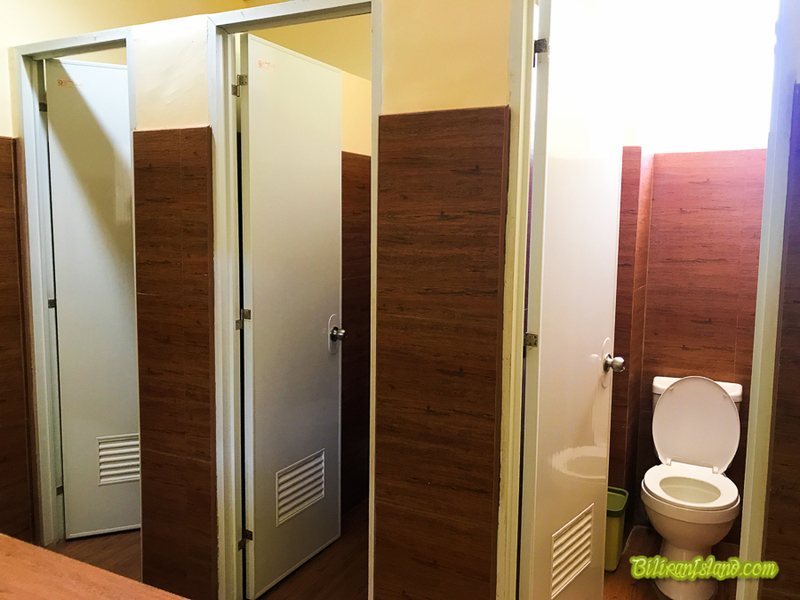 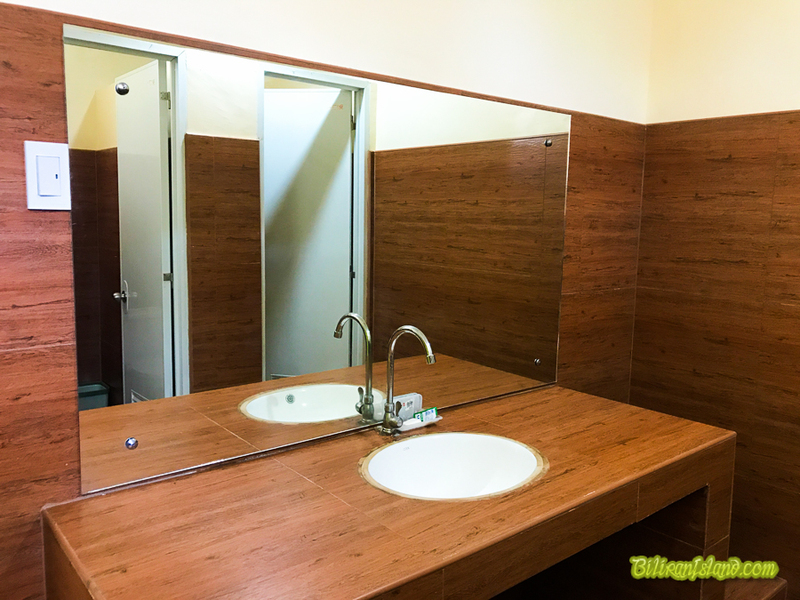 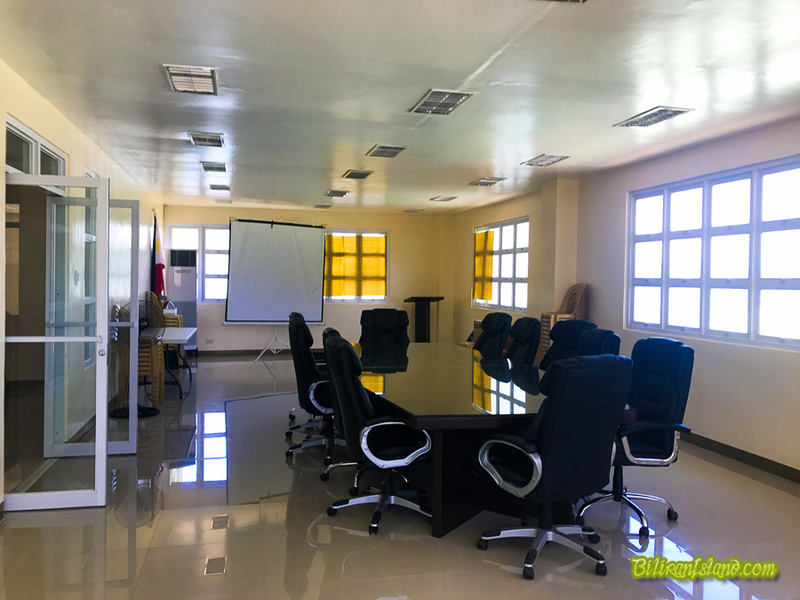 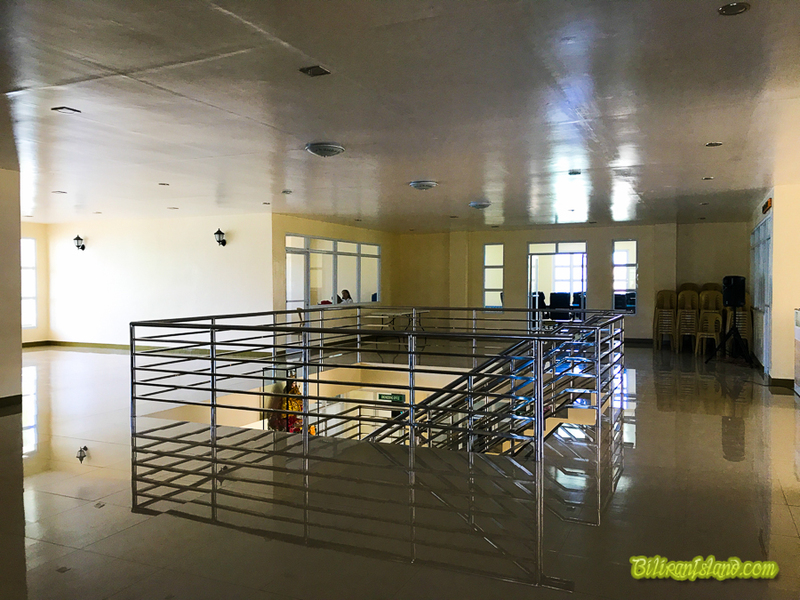 According to Mayor Grace Casil, the P15- M worth Biliran Municipal Hall will be finished before the fiesta of their town on May 15-16. 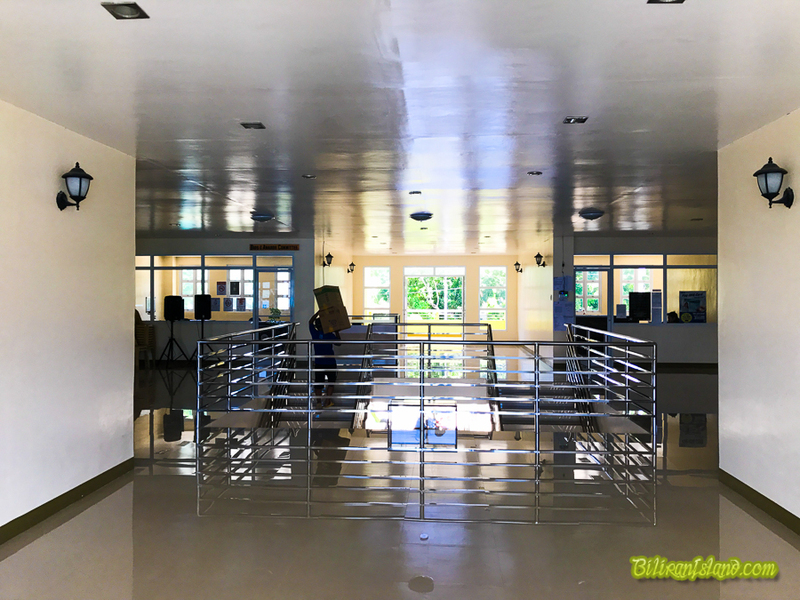 The renovation of old Municipal Hall. 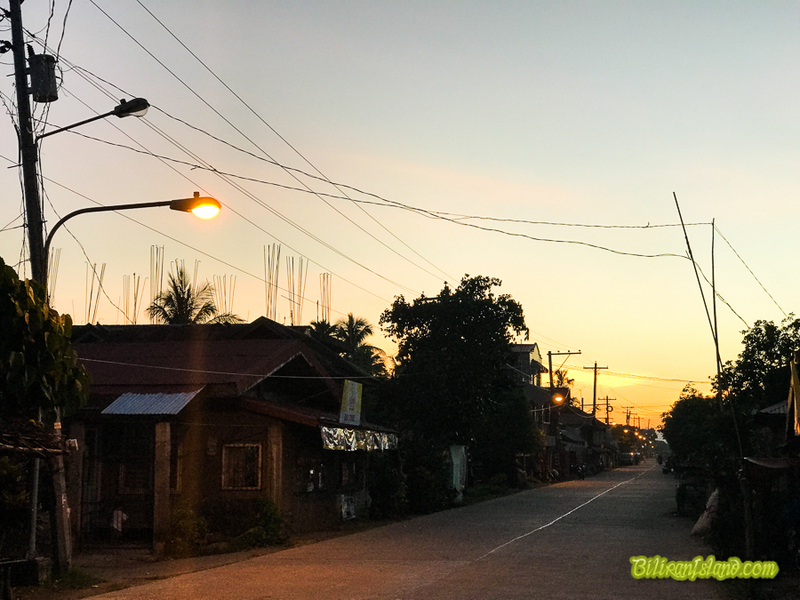 Biliran town now undergoes remarkable changes with street lights in place which made the town streets well lighted. 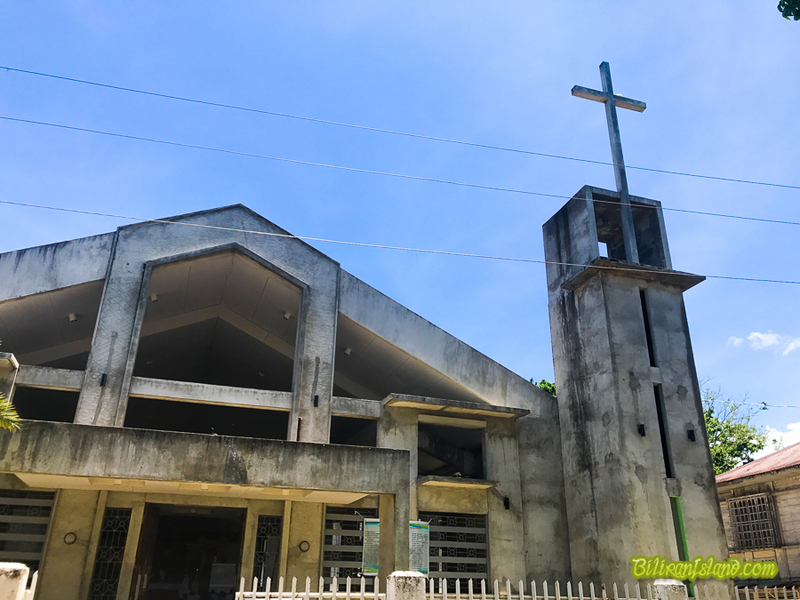 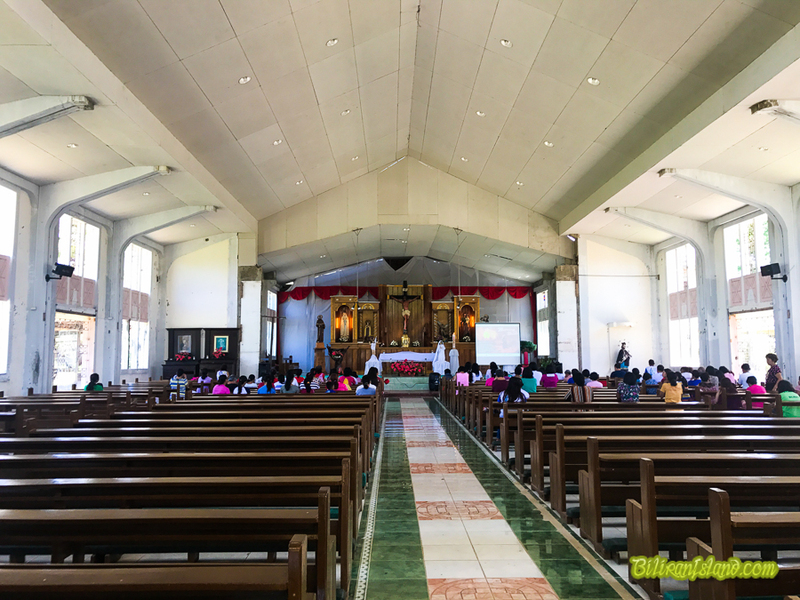 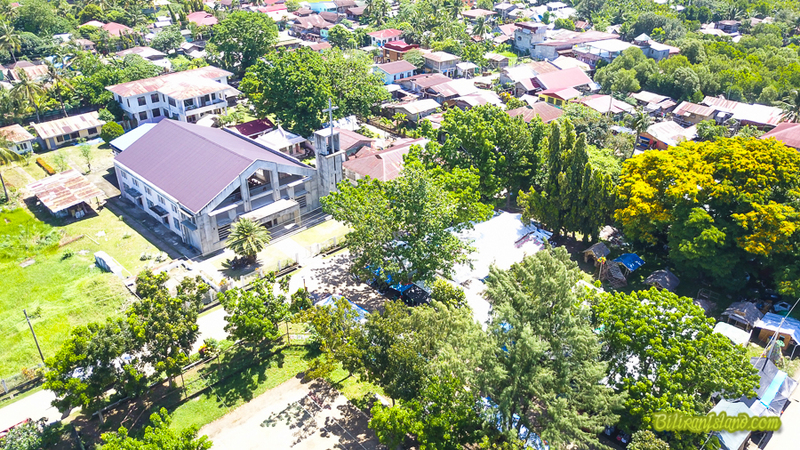 The Biliran Church was badly damaged by Supertyphoon Yolanda (Haiyan) but has been repaired with the help of donors from town and abroad. 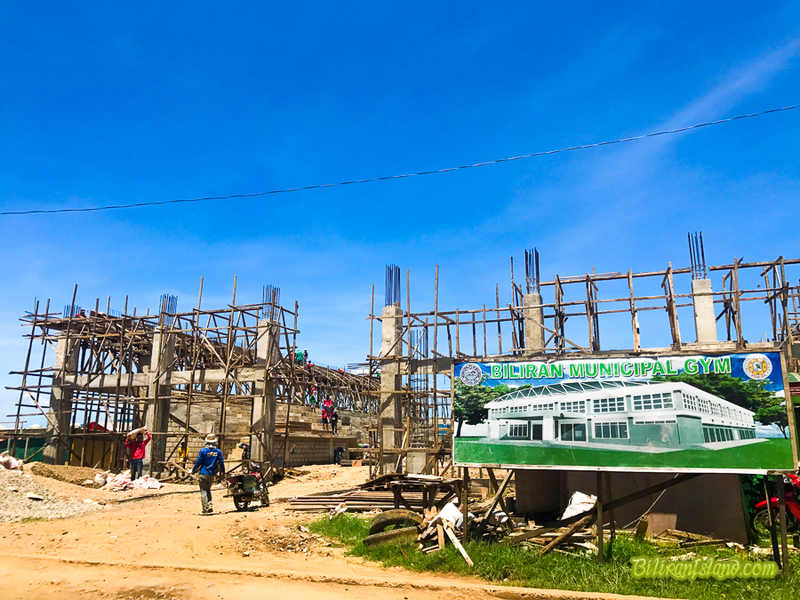 Repair cost P7-M.
Biliran is my home province. 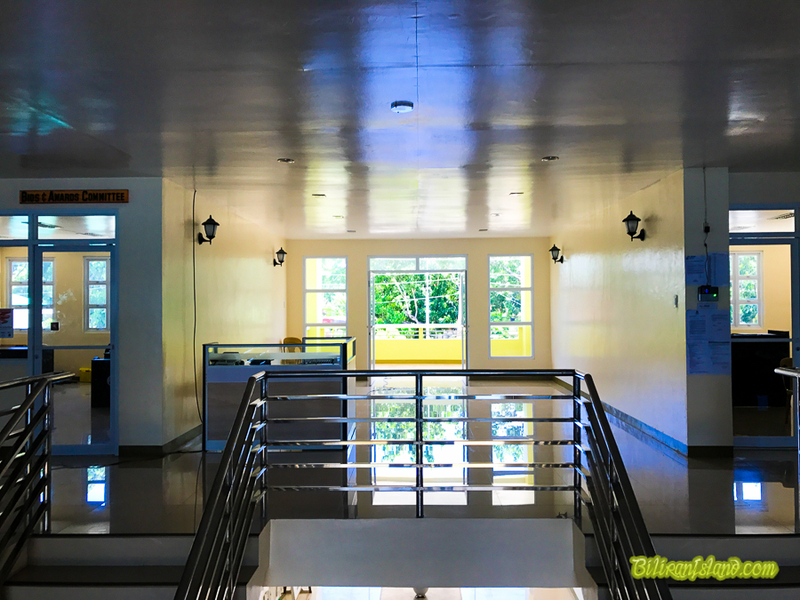 criticism is not allowed?? 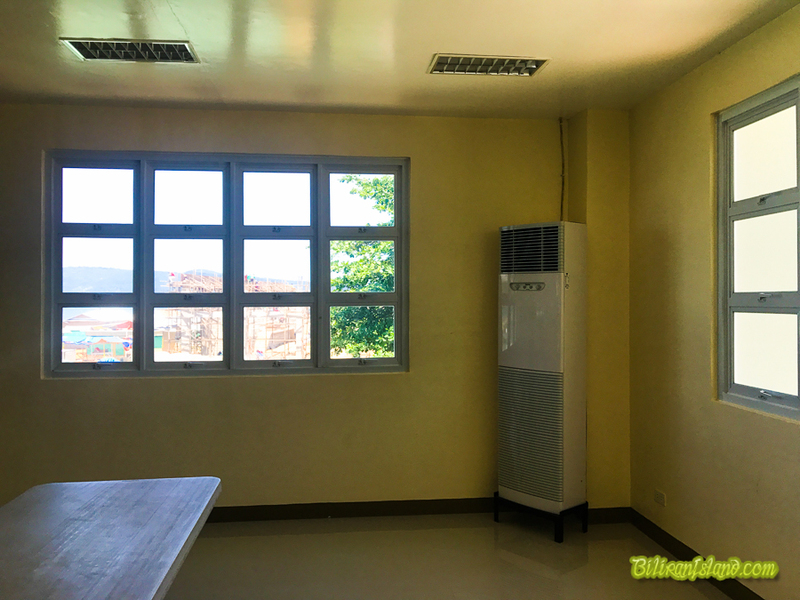 we are living in a free world, i thought!